Thanks so much for joining me for episode 2! I absolutely loved this conversation with Sage Franch. I learned so much – I hope you take away lots too! This was recorded in late summer / early Fall – you’ll hear Sage mention moving to Montreal for an accelerator, which they’ve since completed. I met Sage through her business co-founder, Stefan Kollenberg – thanks so much for the introduction, Stefan! You can follow Sage on Twitter at @TheTrendyTechie. Leave us your thoughts on the episode below! Remarkable women aren’t a supply problem. 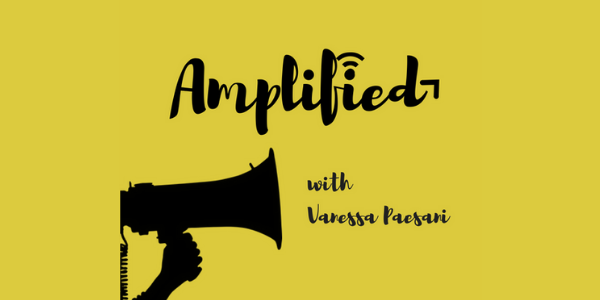 Amplified is changing the story we tell ourselves about women - and as a consequence, about men too.